Equal parts excited and curious we decided to try a local spirit (Australian). From a small distillery and expectations are in the air. They are originally known for for their winemaking but have been venturing into spirits and we were keen to taste their experiments. And we got two very distinct journeys. Unique. 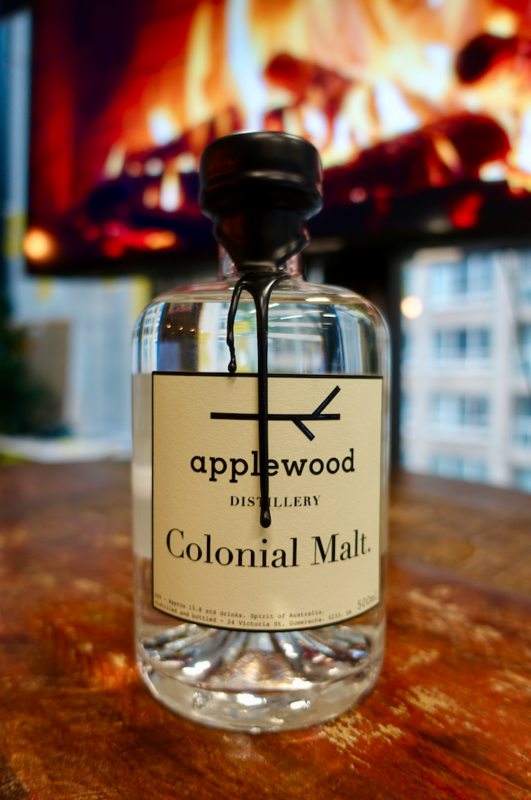 We need to clarify, while the words we used don't speak of a classy sophisticated experience, what the guys at Applewood have managed to bottle is a full circle experience. Both drinks evoque memories, and create a small bottled world of their own. It is worth trying if you are into new experiences. Otherwise just go for any of our other recommendations. Sight: Being a small South Australian batch it comes in a small 500ml bottle but has a lovely light amber color. Aroma: It's definitely unique, clearly from the grain mash and, like the name implies, it's very different from a fully matured whiskey. It smells like the base dough for making Christmas cake. Plumish. Flavour: Unique and not without merit, it speaks of the Gin-like origins of the distillery. Very herbal and, to some, much better than the initial aroma suggests. Definitely smooth. Hints of cloves. Finish: The smell of uncooked Christmas cake lingers in every sip but we wouldn't call it a strong finish. Raisins. Plums. Tangy cherries. Sight: South Australian Moonshine? Bring it on. It's absolutely clear. Aroma: Like grainy tequila or a mezcal, it has that finishing aroma with a hint of smoke but closer to ashtray. Horses. Stale Cigarettes. Seedy Motel. Flavour: Surprisingly smooth. It's hard to describe. It's something that brings nostalgia about it. The seedy motel, the ashtray, but in a dank charming way. 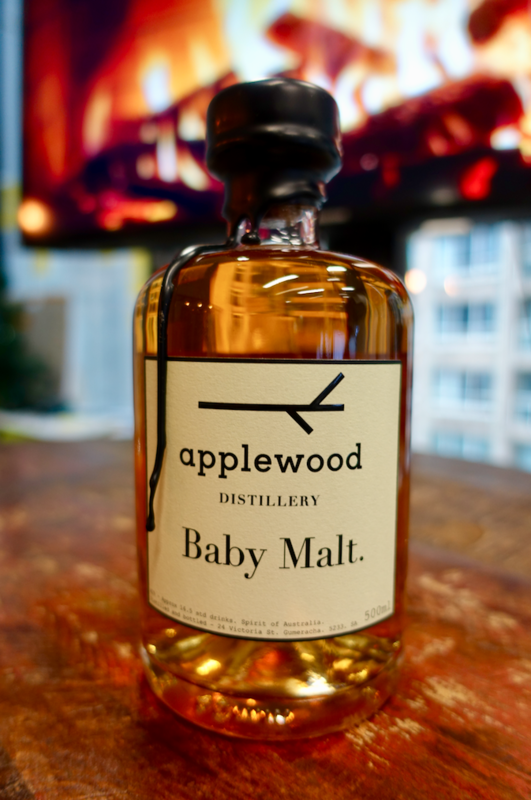 In fact it ended up being more popular than the Baby Malt. It is not unpleasant. Appeals to the darker side of human nature. Finish: Powerful ashtray. Like we had just had a smoke. This will indeed appeal to smokers. Easy end.